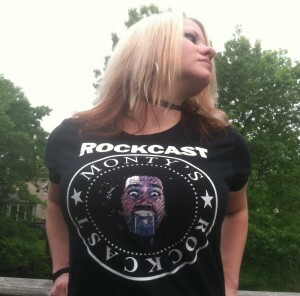 Monty talks about the new Rockcast T-shirts…answers your questions and reads your Top 10’s. Also….a visit to the Listening Corner, and a new segment called What The Hell?! New music clips from Apocalyptica, Fireflight, Whitesnake, and Todd Rundgren.